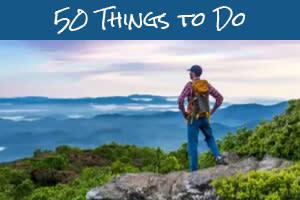 The wealth of experiences Asheville offers are as varied as they are numerous. This weekend you&apos;ll find everything from a festival celebrating cheese to an art safari to a fashion show to a boat regatta! In other words, no matter what your interests are, Asheville is likely to have something to enjoy that&apos;s right up your alley. 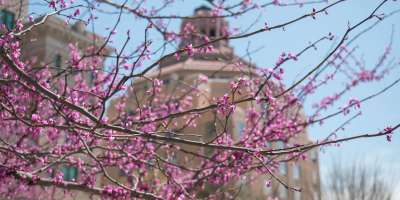 And, in addition to these great events, you&apos;ll have the opportunity to watch the mountains green up right before your eyes as Asheville continues to bloom for spring. Plan your trip to Asheville by utilizing our easy-to-use search to check room availability and rates at Asheville area accommodations. And, you can check events for any date by using our events calendar search. 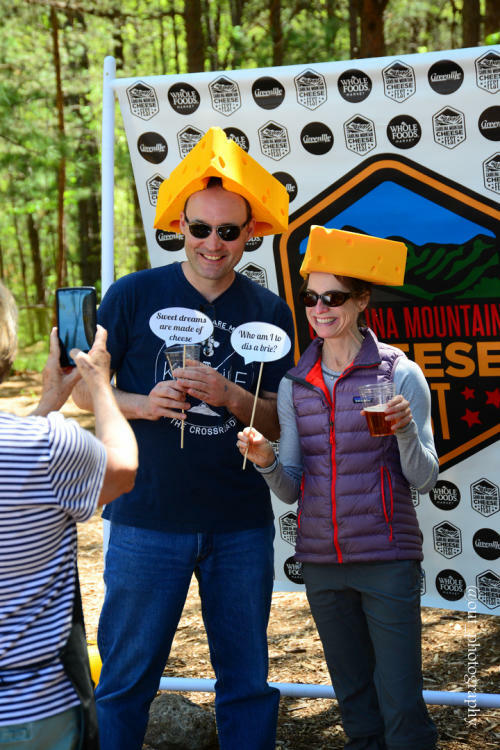 Sunday (April 29), 1-5 p.m.
Lovers of cheese will delight at this day-long celebration at Highland Brewing Company in Asheville. Taste delicious cheese, learn about creating the perfect cheese board and discover great cheese pairings. Experience the “How Sweet It Is” local chef competition. And, your children will love the “Kids Corral” with the farm animals and the “Family Tent” with activities like butter making and word puzzles. You’ll also meet local cheese makers and be able to sample products from more than 30 locally-based vendors. Asheville-based natural and organic food retailer, Earth Fare, is sponsoring the festival. Tickets are $14 in advance or $20 when purchased the day of the festival. 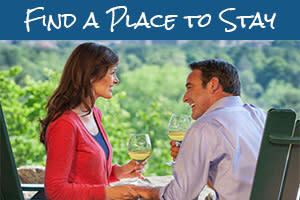 Join in one of the original studio tours in the Asheville area! 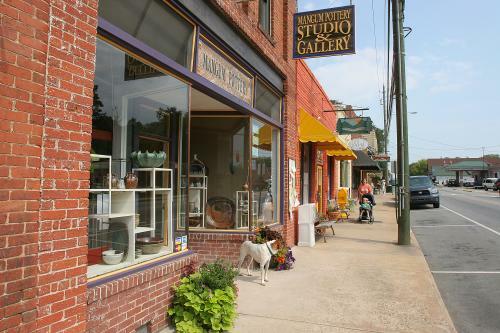 The Weaverville Art Safari is a free, self-guided tour that offers you the chance to see the artists&apos; work in their studios. The town of Weaverville is just seven miles from downtown Asheville. Take a look at the map of studios and then make your way from one studio to another in the Weaverville area. You’ll see the work of artists who specialize in handmade pottery, glass, photography, sculpture, jewelry, furniture, painting, drawing, fiber art and wood art. See all the artwork in one place during the preview party on Friday (April 27) from 6-8 p.m. at three galleries on Main Street in Weaverville. Friday (April 27), 7-9 p.m. Spend your Friday night in style with this fast-paced, head-turning fashion show. Six designers have combed through Goodwill stores looking for items to upcycle into creative clothing for models that will walk the stage. After seeing the outfits, you get to the vote for your favorite designer! This year’s designers are Jon Pierce, Tami Lu Barry, Charles Josef, Leanna Echeverri, Jennifer Hock and Caleb Owolabi. Tickets to the show are $15. 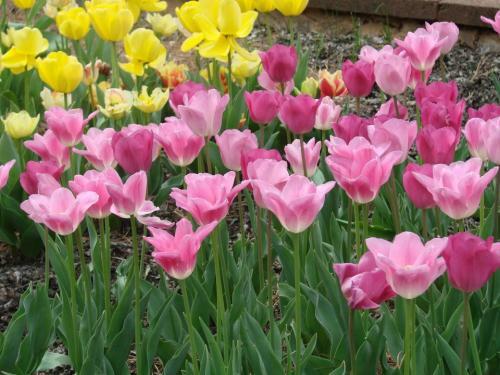 Asheville is springing into bloom for the season with beautiful blooms throughout the area. This weekend, a pair of plant shows will help you to celebrate the many varieties of vibrant flowers. On Friday (April 27) at the Western North Carolina Farmer’s Market, certified nurseries will be showcasing and selling seasonal plants during the Growing in the Mountains Plant Show. The North Carolina State University Master Gardeners Program will be available to answer your gardening questions. Trained volunteers can help with advice on growing plans and insect identification. The Plant Show is 9 a.m. to 5 p.m. Admission is free. On Saturday in the nearby community of Montreat, take part in the Montreat Native Plant Sale and Arbor Day Celebration from 9 a.m. to 2 p.m. at Moore Center Field (next to Lake Susan). Shop from five Western North Carolina nurseries and learn about gardening from master gardeners. There will be programs by the North Carolina Forest Service, The American Chestnut Foundation and the North Carolina Arboretum. Admission is free. Saturday (April 28), 12-8 p.m. Sample saisons from more than 30 breweries from around the country and enjoy a spring feast by Salt & Smoke. Every year at the Sharpen the Blades Festival, Burial Beer Co. releases a special bottle that speaks to the spring season. This year, the celebratory beer is a version of The Garden of Earthy Delights Mixed Culture Saison. The blonde saison was fermented with house mixed culture and aged in oak puncheons. It was refermented on Blood Orange, Carolina Beets and Rayburn Farms’ rosemary and turmeric. Tickets are $15. Saturday (April 28), 6-8:30 p.m. Attend 5Point Film’s exclusive debut showing of their inspiring outdoor films, featuring the 2018 award winners from the renowned film festival in Carbondale, Colo. These films will inspire you to get outside and enjoy the great outdoors! Host brewery Sierra Nevada will donate 100 percent of the ticket sales to the Pale Ale for Trails campaign. Saturday (April 28), 1-5 p.m.; Sunday (April 29), 9:30 a.m. to 4 p.m.
Sailboats in Asheville? Sure thing! See the sailboats race at Lake Julian Park in South Asheville/Arden. The Asheville Sailing club hosts the annual “Southern Comfort Regatta” of Jet 14 racing sailboats. Boat crews will be traveling from across the region to race. This is like the Daytona 500 of Jet 14 races! When the boats come “downwind” they will put up their largest spinnaker sails – a sight to see! It’s free to attend and watch the race. Just as the name suggests, you’ll be running a race in which the finish line is at several of Western North Carolina’s premier craft breweries! Choose from the 10K or 5K. Both courses meander through the beautiful Black Mountain foothills surrounding Pisgah Brewing Company. Each runner receives a commemorative race bib and a beer (if you’re over 21!). These are just some of the highlights of the many live music performances you have the opportunity to see in Asheville this weekend. For a full list, see our live music calendar. An evening of Brazilian classics – Asheville’s Andrew Finn Magill with Brazilian phenom Cesar Garbini. Isis Restaurant and Music Hall, 7 p.m.
Surfer Blood – Dream pop/indie rock four-piece band. The Grey Eagle, 9 p.m.
Four-hand festival – Philip Liston-Kraft and Daniel Weiser unit to play a single piano. Isis Restaurant and Music Hall, 7 p.m.
Ben Phan – Prolific singer/songwriter from Asheville. 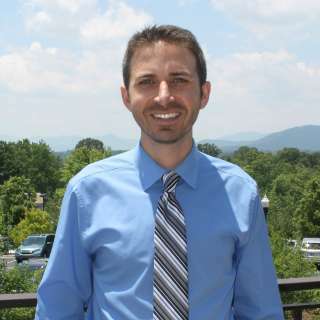 The Native Kitchen and Social Pub (Swannanoa), 7 p.m.
Andrew Finn Magill CD Release and Brazilian Dance Party – After years living in Rio de Janeiro, violinist Andrew Finn Magill celebrates his tribute to Brazilian music. Isis Restaurant and Music Hall, 9 p.m.
Corey Smith – Country music star now on his 10th studio album. The Orange Peel, 9 p.m.
Mark Farina – DJ who thrills crowds with “Mushroom Jazz” and house music. Asheville Music Hall, 10 p.m.
Hawthorne Heights – Rock group will be joined by Hotel Books, Sienna Skies and Heavy Things. The Grey Eagle, 6:30 p.m.
Russ Wilson Swingtette CD Release – North Carolina’s “King of Jazz” specializing in jazz, blues, and swing of the 1920s and 1930s. The Grey Eagle, 7:30 p.m. Built to Spill and the Afghan Whigs – Indie rock band. The Orange Peel, 8 p.m.
Brian Culbertson – Jazz/R&B/soul/funk musician. Diana Wortham Theatre, 8 p.m.